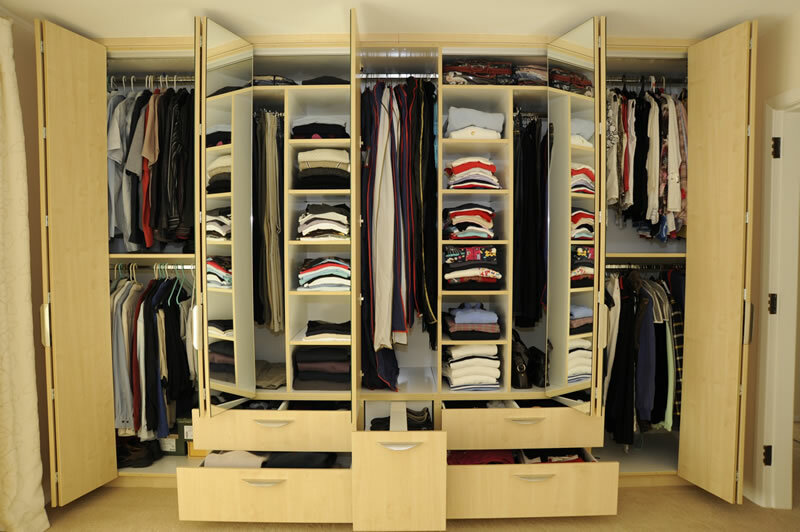 bijou kaleidoscope: My new wardrobe! 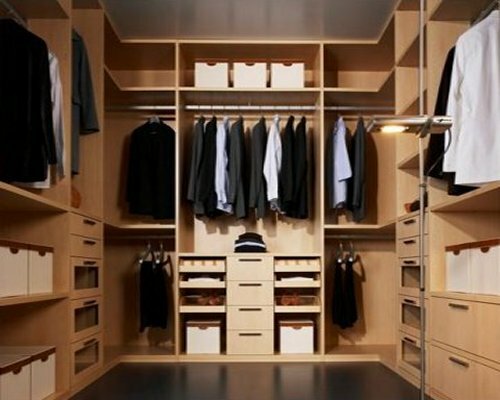 TLC Home "How to Design a Woman's Closet"
And a Narnia room, no less? 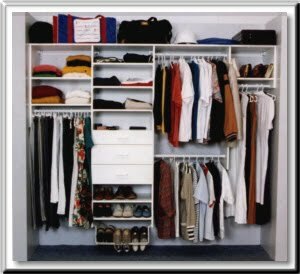 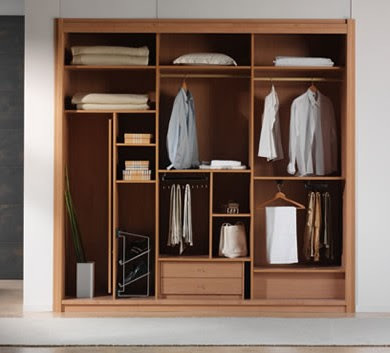 TLC Home "How to Design a His and Her Closet"